AT Edmonds Towers, here in Great Marton, I've been covering the garden furniture as autumn settles in on the Fylde, Lancashire's blustery Irish Sea coast. The wonderful summer has gone but we are not downcast. One only has to stroll through a wood to be uplifted by the burnished golds of the season. It's also cheering to settle down by the fireside at home with a good book, or take a drink with friends at a cosy inn. This is also the time for family gatherings and planning towards Christmas, when the joy of giving and celebrations of a new year brighten darker winter months. She Who Knows and I are in good health and heart, though she does hanker for more sunshine. For myself, I had to leave Australia - where once working - because the endless blue skies and summer weather became too wearing! How I longed for a sharp, spring day - or to be wrapped up on an autumn stroll, looking forward to warmth indoors with loved ones at its end. It's good that we are not all the same, just as - I believe - the seasons bring a satisfying contrast to our years. Hopefully, you will also find variety on this website. Our Chapter side page now carries an excerpt from Saddle Up! - which will give you a taste of this traditional British area. Meanwhile, that hotter time Down Under is recalled on our Memoir page. If all that whets your appetite for more reading, turn to our Books - mostly novels by myself or close collaborator Ed Black. I'm now busy with a humorous memoir called The Star On Our Stairs, which has surprised and delighted me with research back into our family. Historical interest was also my starting point for a new period novel, planned for next year. This also came as a surprise, since I had decided my run of novels was complete. But the idea of recreating our area of Great Marton back in the 1800s, when Edmonds Towers was built, was too gripping to ignore. 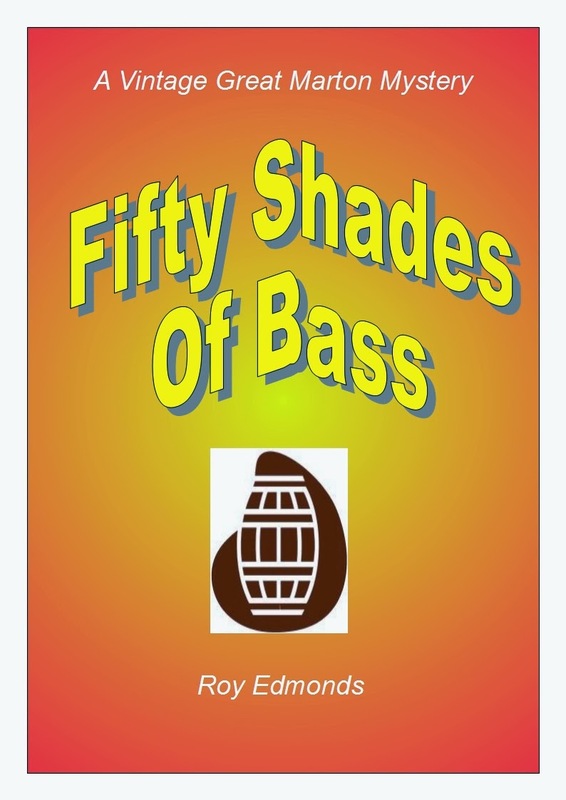 Then the mischievous Ed persuaded me to spice it up and locals at the Saddle Inn suggested titles based round our favourite tipple of Draught Bass. 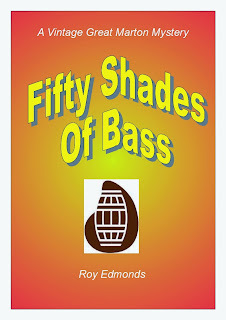 The result, still in its infancy but looking a frisky handful already, is 50 Shades of Bass. So, you see, there's so much to enjoy - and look forward to!